Like many parents, when your child was diagnosed with a special need, you may have found yourself wondering, “How am I ever going to teach my child everything he or she needs to know?” Who would have guessed that your child would actually teach you invaluable lessons? 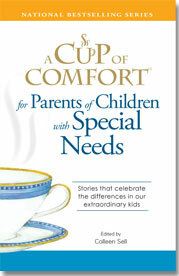 In A Cup of Comfort® for Parents of Children with Special Needs, you will meet fifty remarkable kids: A boy with autism surpasses his mother’s expectations in a swim meet, teaching everyone to live the mantra, “reach and pull.” A seven-year-old girl with albinism enlightens each person she encounters to the true definition of beauty. 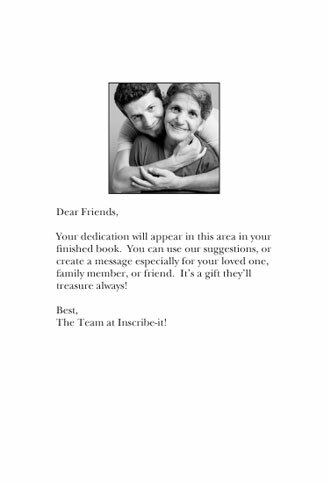 In this poignant collection, you’ll meet just some of the exceptional kids who not only achieve small victories daily, but also instill precious wisdom in their parents with each stride they make.